I needed to create a tree stump for my pignome to stand on. I started with a recycled plastic bucket, a cardboard coffee can, and miles of Amazon anacondas—the paper packing material that comes in Amazon boxes. Turns out it is perfect for bark. I liked how the stump turned out well enough to think of it as a piece of artwork rather than simply a prop, which got me thinking. 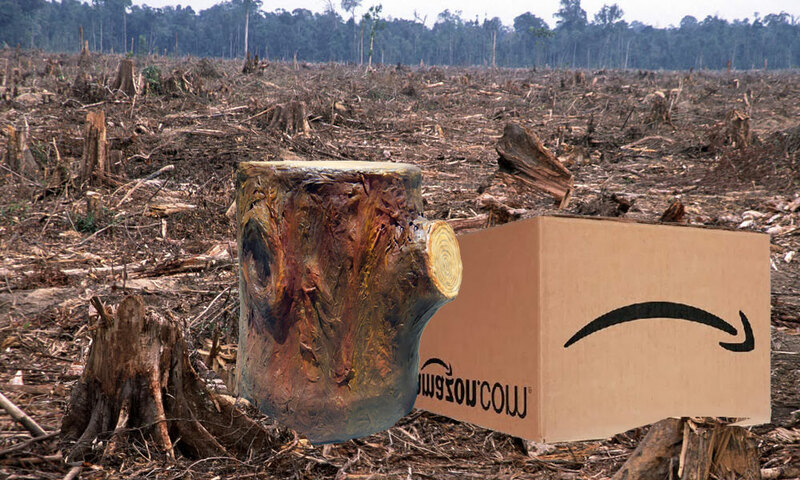 Although, the company is named for the river and its tributaries, I associate Amazon with the rain forest and its deforestation, which leads to me ask, how many trees does Amazon cut down to deliver all these products (see This is Not a Tree). 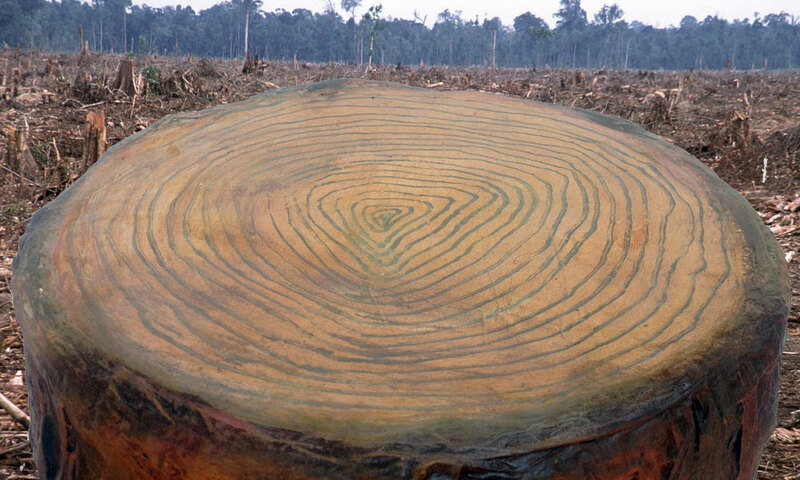 Frankly, I’m still stumped.